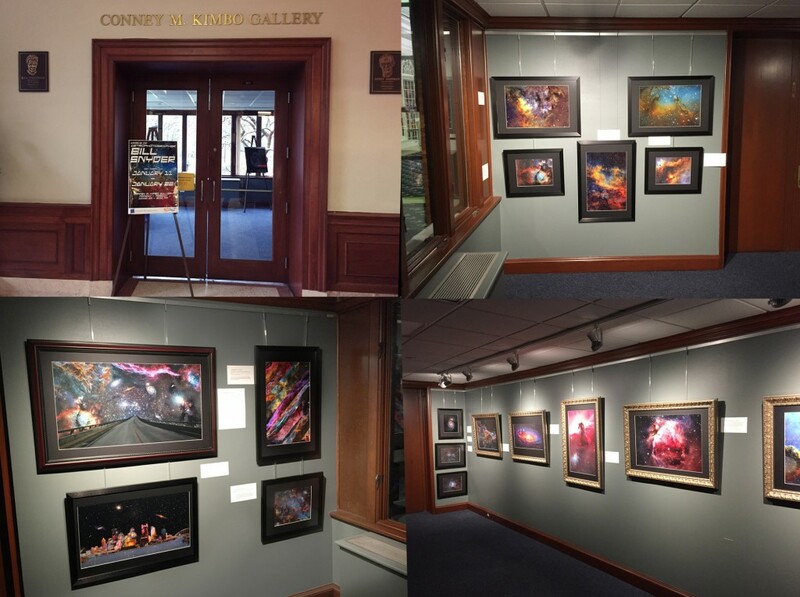 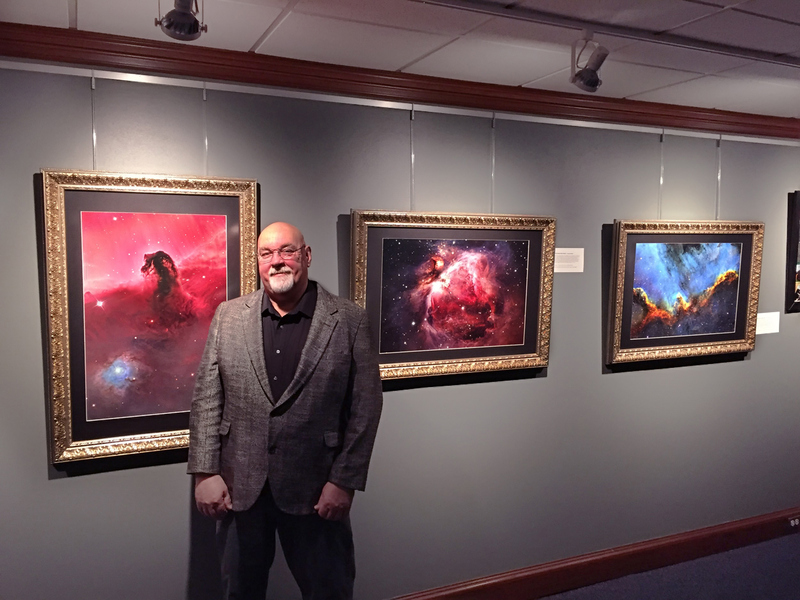 University of Pittsburgh Exhibit 2016 Pittsburgh Pa.
18 of my photos are used in the Conney M. Kimbo Gallery at the University of Pittsburgh Art of Science Exhibit Jan 8th to Jan 25th This was the kick off to an 8 part exhibit touching on the relationship between Science being represented by art. 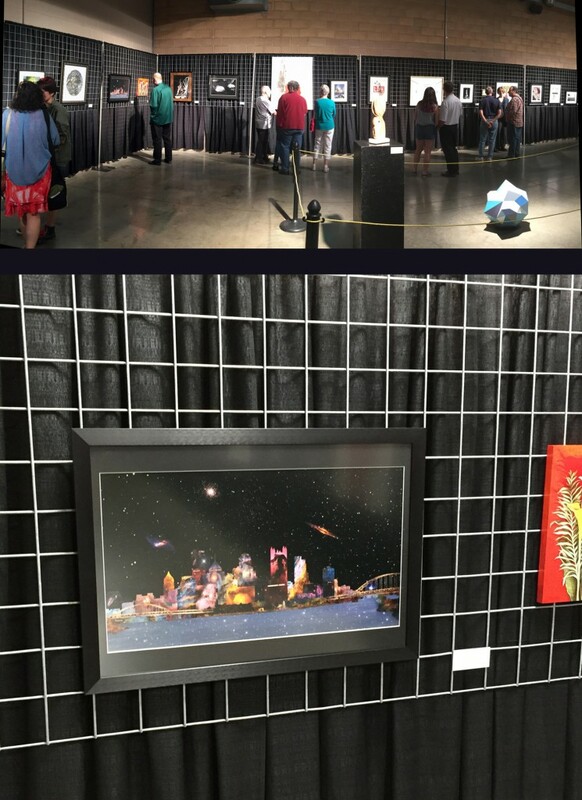 I was really happy to have been a part of this. 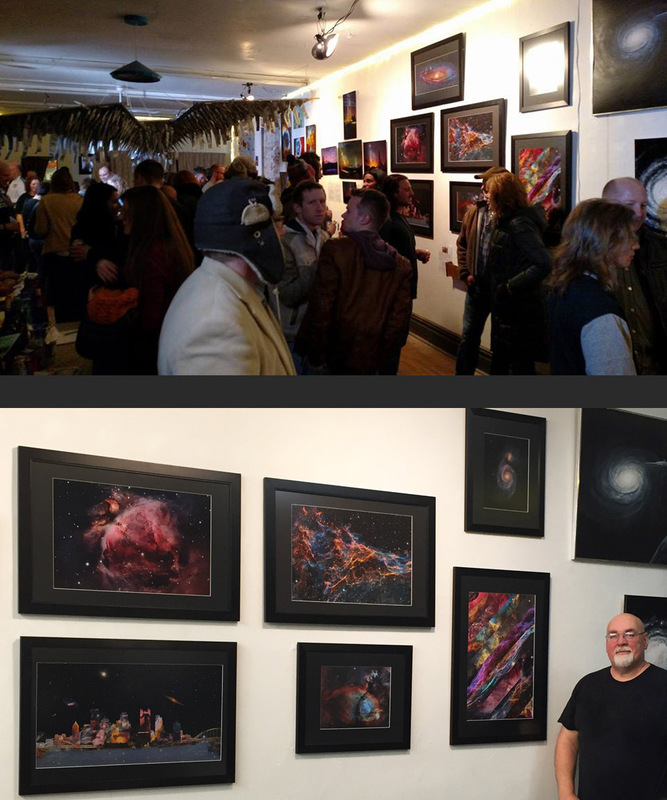 Six of my images are displayed at the Assemble Gallery in Pittsburgh 3/4/16 to 3/25/16 Part of the Pittsburgh Constellation Event. 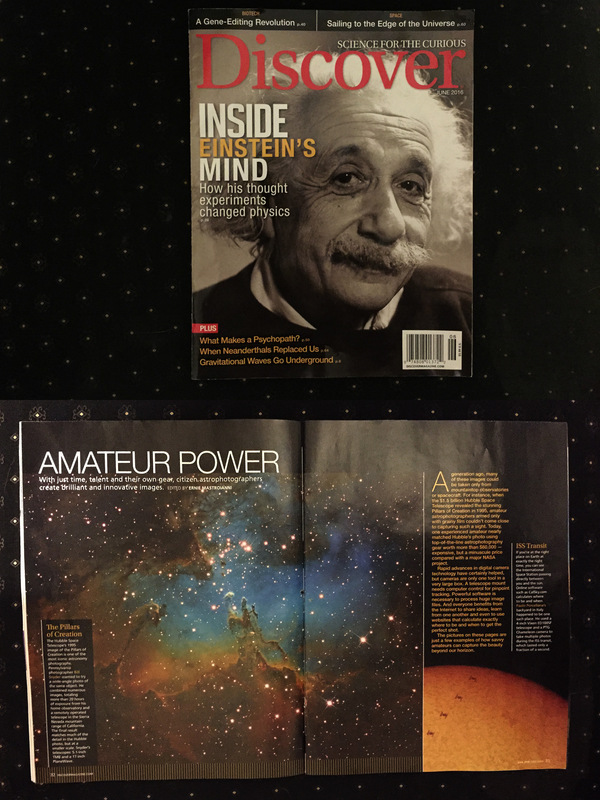 Happy to see my M16 Eagle Nebula photo used by Discover Magazine June issue 2016, page 32 and 33. 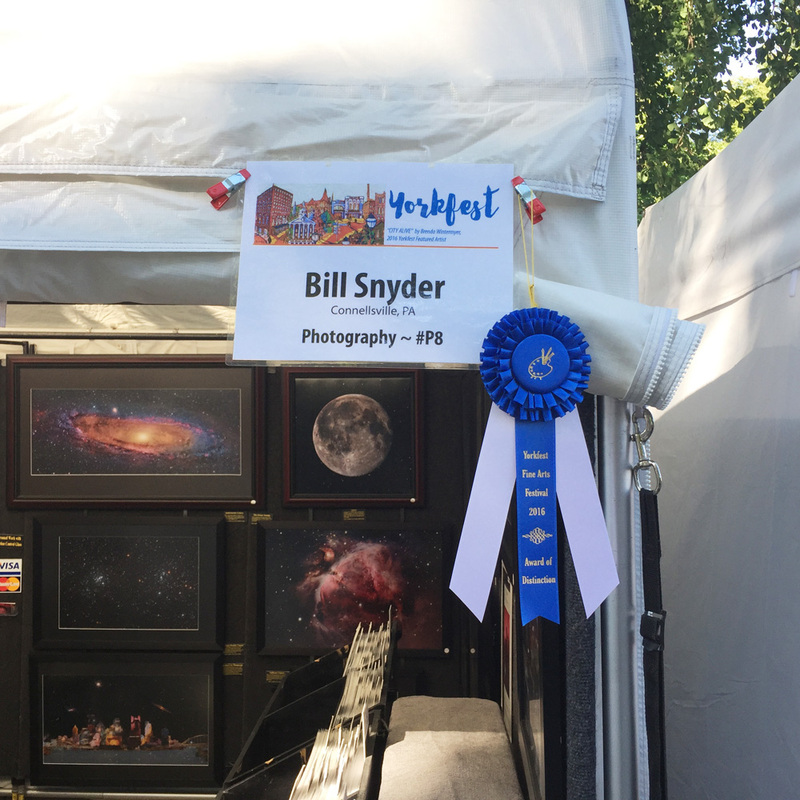 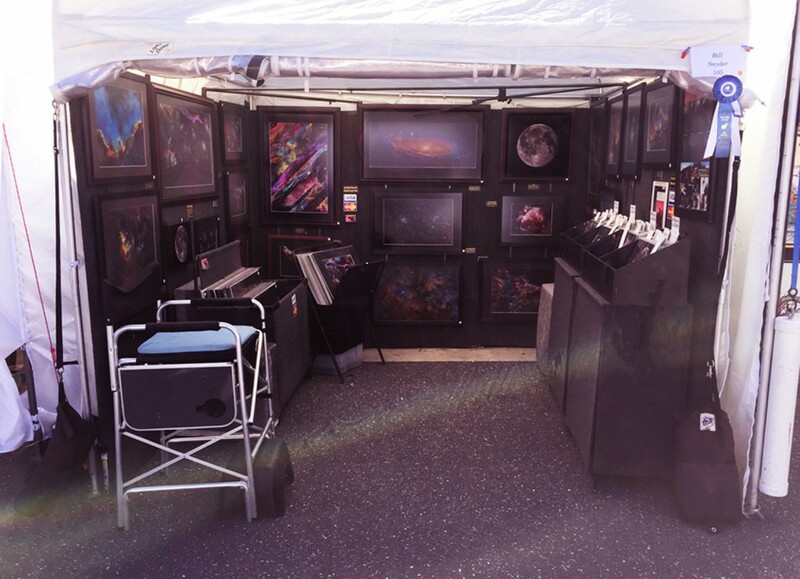 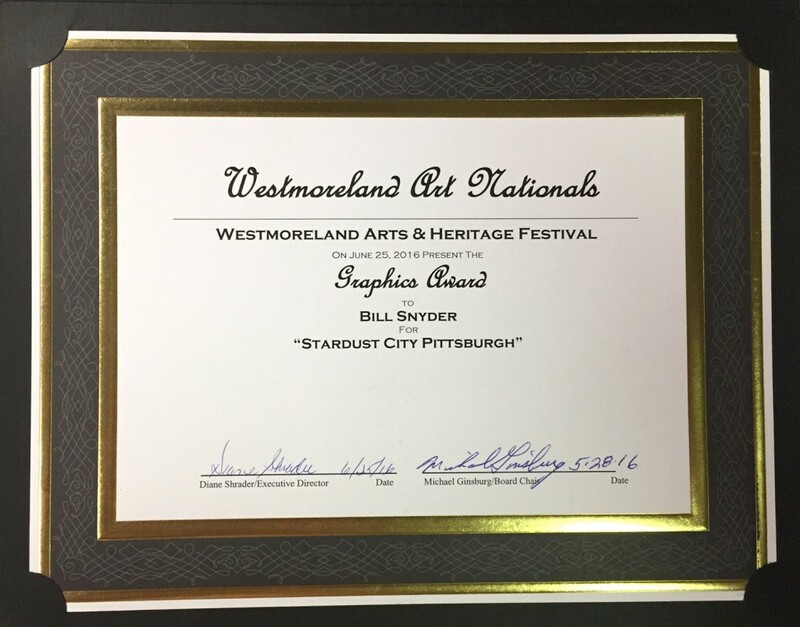 My “Stardust Pittsburgh” composite photo is selected to appear at the Mayfair Gallery Exhibit in Allentown Pa.
Two of my photos are selected for the Westmoreland Art & Heritage Exhibit The “Starbridge Pittsburgh” won the Graphics Award in the exhibit.